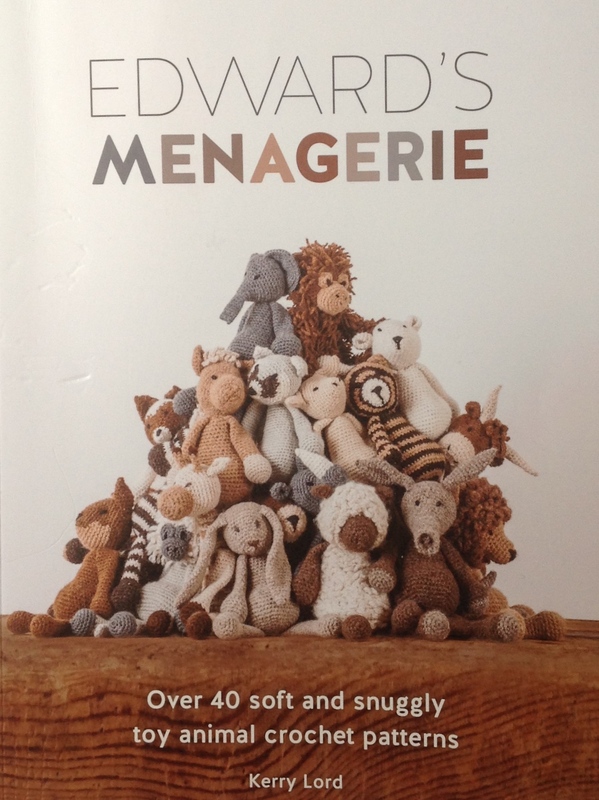 Edward’s Menagerie contains a myriad of adorable crochet animal patterns within its pages. Although all the animals in Edward’s Menagerie are crocheted out of TOFT alpaca yarn as this is my first attempt at making one of these little cuties I thought I would see how a cheaper alternative (double-knit acrylic yarn) would work. 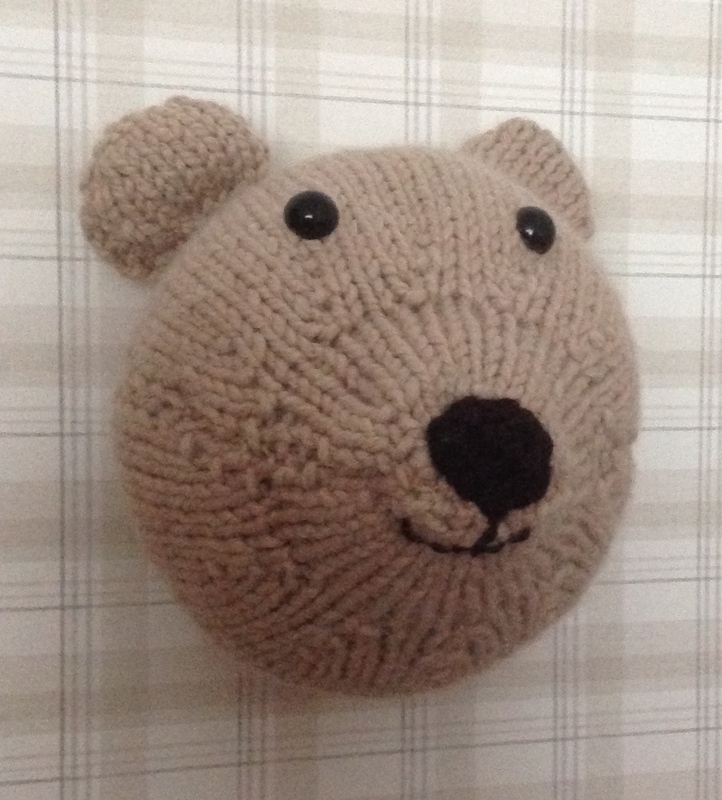 It’s been a few weeks since Unravel and I’ve finally found time to write a post about my Knitted Faux Taxidermy Bear that I started during Louise Walkers (Sincerely Louise) workshop. 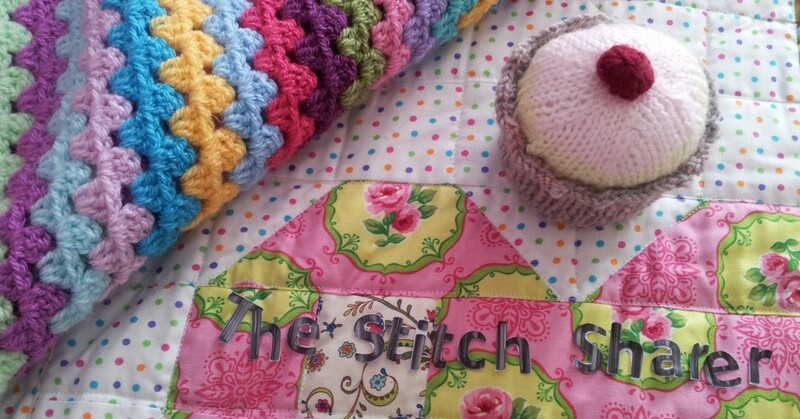 I’ve named by knitted bear Mimi and due to her overly stuffed nature she has gained what I can only describe as a cuddly teddy bear (as opposed to wild bear) appearance.